Our children are their own entity. They are not an extension of ourselves. They are simply our children. Our children have their own life separate from our own. Our thoughts, feelings, and emotions are not theirs, nor are their thoughts, feelings, and emotions ours. Sure, we may hurt when they hurt, get defensive for them, & share in their excitement (& vice versa), but those are integrated from separate starting points from two different human beings: you & them. When you claim otherwise, you are emotionally claiming an adolescent mindset on the brink of a false self efficacy and borderline approaching narcissism. There is no need to romanticize your relationship with your child. You will set them up with a fear to move on into their adult life (without you). This article was birthed after my first born excitedly (and apprehensively) approached me to share her personal epiphany: “Mom. Is it ok to feel like I have two… no three hometowns? And, like I have two homes?” First, I wanted to hug the apprehension right out of her approach. Then, I wanted to hug her for being brave enough to share her thought with me. Lastly, I wanted to hug her for this new found camaraderie. I am also a bonus kid. I grew up in two separate households with four parents; two in each. I felt (& still feel) like I have two hometowns: League City, TX and Alvin, TX. I definitely had two homes and lived (full time) at both at different times (another blog for another day to share). 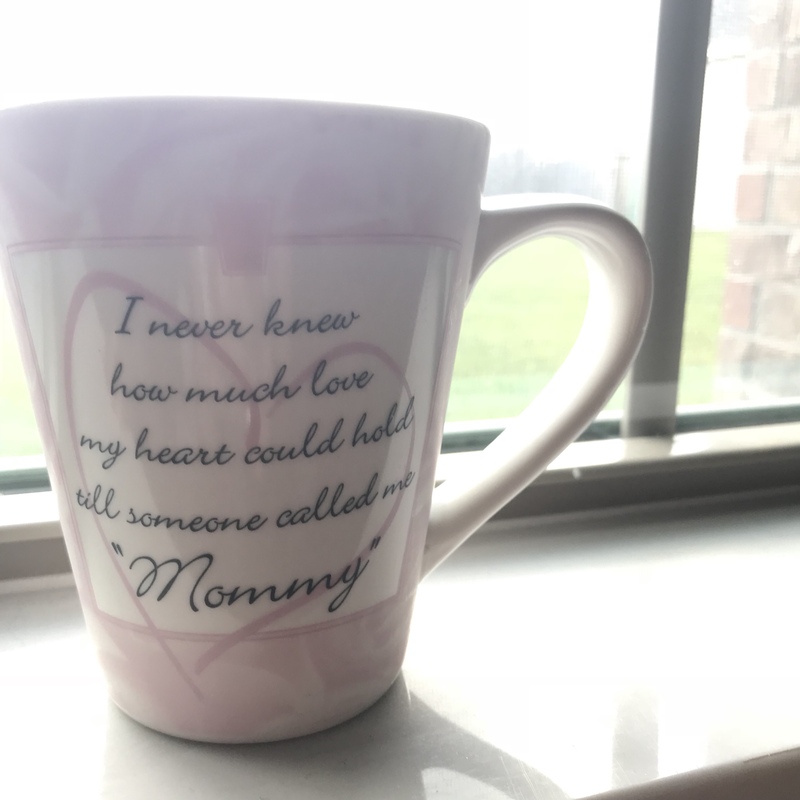 Whereas I shared a room at one and had my own at another, neither place felt more like home to me than the other no matter what one parent did or didn’t do for me. My home was where my initial family was, and I had family in each house. I lean on these reflections with each of our three of our four children whom have two homes. This means there are three homes raising our children. My bonus daughter resides full time with her mother and bonus dad, and spends one night a week with us and Friday-Sunday nights the 2nd, 4th, and 5th weekends of the month during the school term. My first and second born daughters reside full time with my husband and me and spend one night a week and the 1st, 3rd, and 5th weekends of the month during the school term with their dad. Luckily, the weeknight our oldest is with us is not the weeknight my two girls are with their Dad, so we gain a night a week as a full family of six, which is pretty epic for all of us. Along the way, the weekends worked out to where we have all the kids two weekends a month during the school term, which has truly provided quality time for our girls to build their sisterly bonds. When anyone of them is not with us, I lean on the simple fact they are genuinely happy at their other home as they are spending it with their other family. We lovingly coined the phrase “others” along the way to lighten the mood when they are away and to remove any guilt they naturally feel for not being with us, too. I recall the natural guilt that accompanied making memories with one parent and not the other growing up. As I grew and matured, I accepted the fact this is the life I was born into, and the life my parents chose. Therefore, I have every right to the happiness entitled to me as I share in momentous occasions with each parent despite the others not being present. I hope these memories enable me to be a better parent as I remember and empathize with the three of our four daughters whom share their lives with their others. As much as we want to celebrate ourselves as the better parent, more stable home, most supportive adult, and claim ownership in the molding of our children’s good character and cast blame on their flaws onto the other parents… I encourage you to have a serious talk with yourself if you actually allow these thoughts to take root and/or to flow out of your mouth (especially in the presence of your child/children &/or bonus child/bonus children). You are only hurting your child’s/children’s and/or bonus child’s/bonus children’s feelings when you speak ill of their parent and/or bonus parent. Ultimately, you will scar your relationship with your child/children and/or bonus child/bonus children and will prevent your relationship from flourishing as they grow into an adult/adults. Remember, when (and if) you choose to speak ill of their parent and/or bonus parent, you are obviously projecting your personal issues and even the lack of forgiveness you have yet to release, which none have to do with your child. If you are struggling with these thoughts and feelings, find a close friend or relative to speak with. I encourage a counselor or therapist for the unbiased opportunity their office will provide you to genuinely be vulnerable and deal with unresolved issues to allow you to move on and live a better life, which will benefit your child/children &/or bonus child/bonus children in the long run and allow for you to have a healthy relationship with your child/children &/or bonus child/bonus children. Granted, there are those situations where the two homes are exceptionally different and unfortunately abuse is present in one. You may very well be in the midst of a battle because of these situations. This article is not discussing these situations though. This post is about two stable, loving, and supportive homes and you accepting your child’s/children’s &/or bonus child/bonus children’s other home as their real home, too. This is about finding joy as they live their life in their other real home, too. Celebrate your child’s/children’s &/or bonus child’s/bonus children’s individuality. Allow them to grow with and without you. Share them. They are supposed to have and be better than you. Get excited for their growth. They are beautiful and deserve ALL the love being offered to them.